Quick Actions are the menus accessible from the Home screen with a 3D Touch gesture on any app icon (iPhone 6s or newer). They not only contain shortcuts to vital app functions but they sometimes host widgets that summarize information from that particular app. While some enjoy these widgets, the same can’t be said for everyone. Unfortunately, Apple doesn’t provide a way to hide these widgets from the Quick Action menus, so a new free jailbreak tweak called No3DTouchWidgets by iOS developer DGh0st was born. 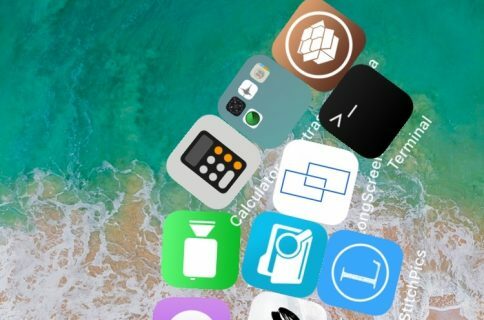 As you’ve probably deduced from the name already, this tweak prevents app widgets from appearing inside of your Quick Action menu interfaces. 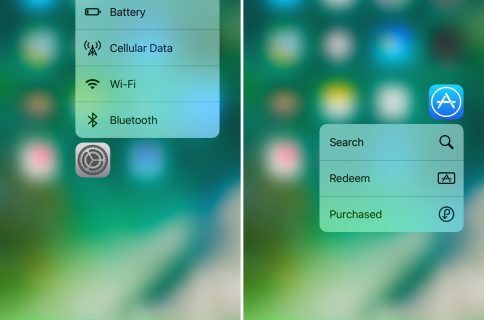 Instead, you get a plain-Jane look and feel after using a 3D Touch gesture on apps that would typically display a widget, as shown above. 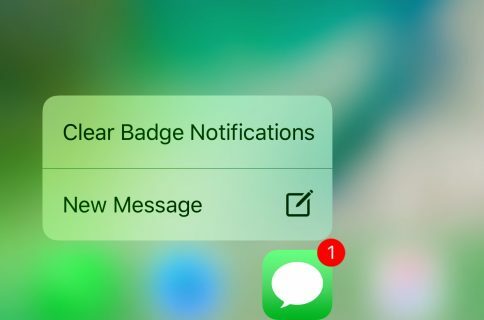 No3DTouchWidgets doesn’t hide these widgets from the left-most page on your Home screen, the Lock screen, or Notification Center. That said, you could still access your widgets if you needed to despite being hidden from your Home screen’s Quick Action menus. Notably, even if you use an older device without 3D Touch support, you can still take advantage of No3DTouchWidgets as long as you utilize a 3D Touch simulation tweak like Force3DAppShortcuts or Peek-A-Boo. No3DTouchWidgets doesn’t come with any options to configure and starts working immediately after installation. If you want a way to simplify your Quick Action menu interfaces, then it might be worth checking out. You can download No3DTouchWidgets for free from Cydia’s BigBoss repository. The tweak requires a jailbroken iOS 10 device to be installed, and you’ll need some sort of 3D Touch capability whether native or simulated. Do you like having your app widgets inside of your Quick Action menus? Let us know in the comments section below.